Mr. Yamada is a partner practicing in the area of litigation. 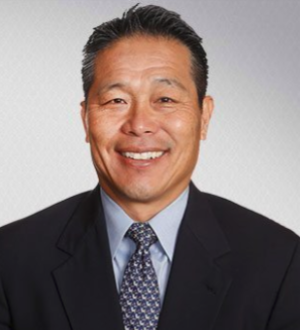 Mr. Yamada's practice focuses on civil litigation, construction litigation, commercial law, and suretyship. Mr. Yamada is an Appointed Arbitrator of the Hawaii Circuit Court system. Successfully prosecuted claims by a subcontractor against general contractor on a federal project which resulted in an award of $1.26 million in favor of client and successful collection of award from general contractor's surety. Negotiated on behalf of hotel operator the resolution of $1.3 million in additional work and delay claims by general contractor. Assisted shopping center developer with the negotiation of a settlement of $2.1 million in direct cost overrun and delay claims by general contractor. Negotiation of mechanic's lien claim by drywall subcontractor against client/general contractor resulting in payment by claimant of client's fees and costs.